Games like Death Rally made car racing games in which we drove cars from distant views very popular. 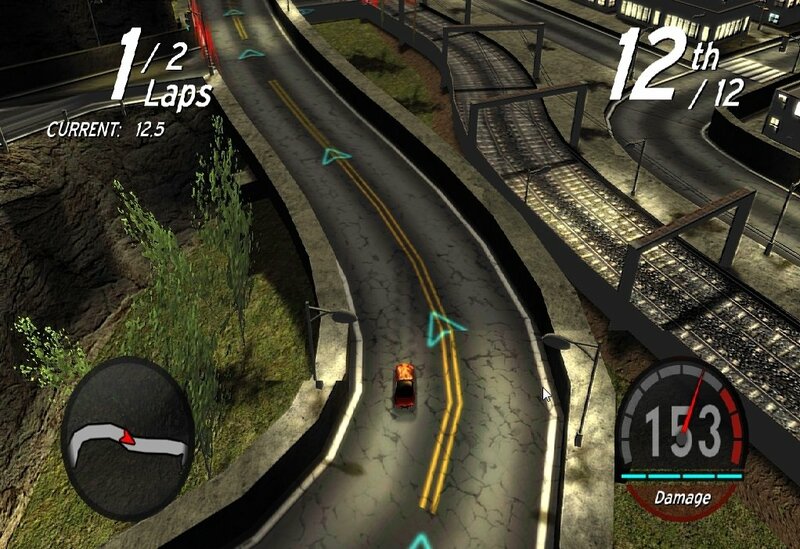 Little Racers STREET offers the same formula but adding a three dimensional environment and different views. 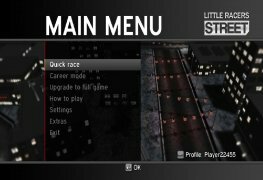 More than thirty fast cars and a city with continuously changing weather conditions is what we'll find in Little Racers STREET. 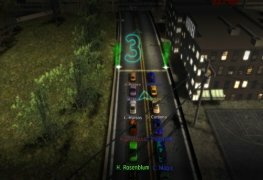 We'll have to drive at full speed around tracks with 3D views that make them really stunning, and on which we can put our driving skills to the test, as well as being able to improve the features of the cars as we win races and earn money. The external distant view will make the vehicles look like toy cars. 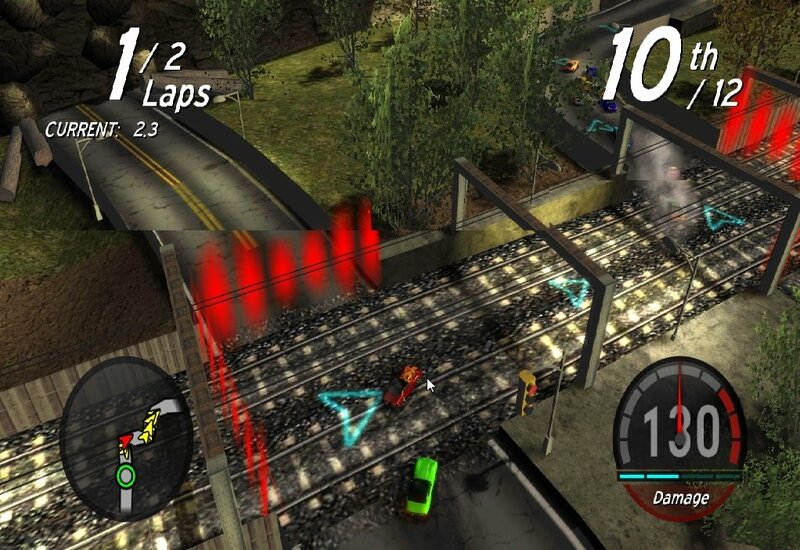 Racing game viewed from the outside. More than thirty cars and forty seven tracks available. Reward system to improve your vehicle based on victories. 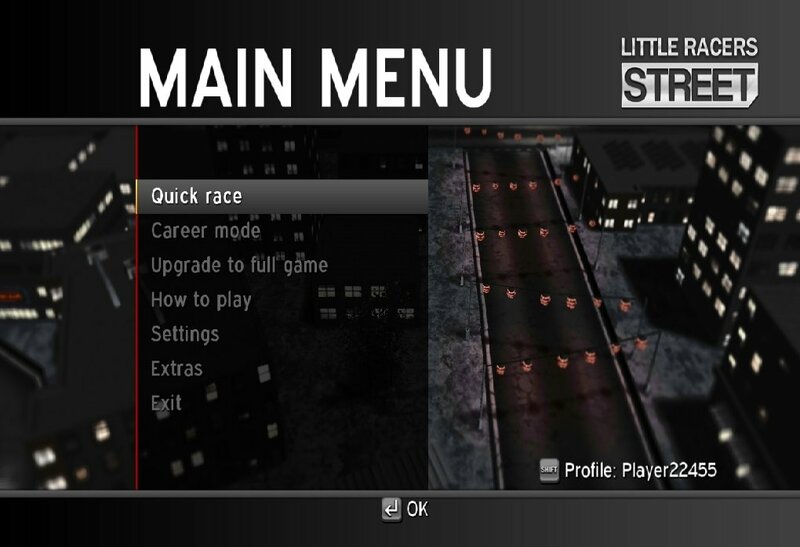 Experience the excitement of car races on urban tracks by downloading the demo version of Little Racers STREET. The demo only allows you to race on one track and choose one car. Requires the installation of .NET Framework 4.